Christmas shopping doesn’t have to be a daunting, joyless experience. 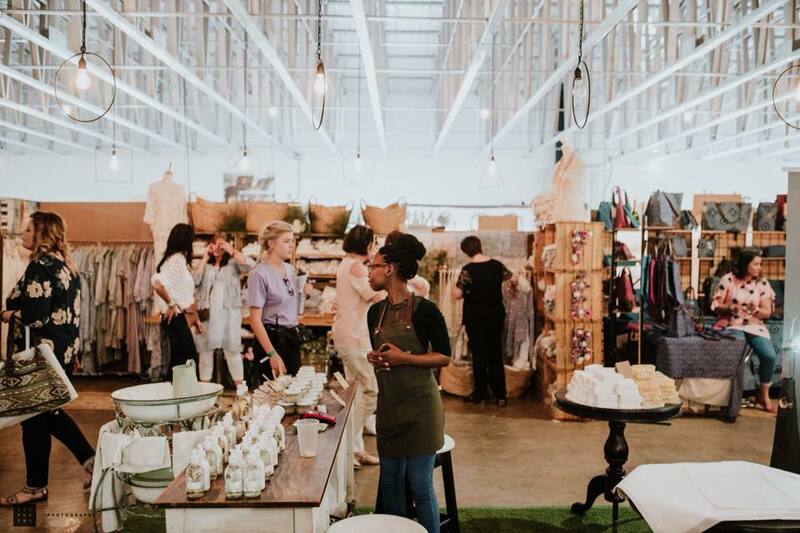 Breeze through the festive season with Benn van der Westhuizen’s list of local pop-up and special holiday edition markets in Joburg and Pretoria that are bursting with clever, creative and unique gift options. Start off your festive season shopping at The Wanderers Christmas Market, now in its third year of spreading holiday glee. Providing the perfect solution to all your Christmas shopping needs, the local and affordable range of products on offer – including jewellery, leather handbags, swimwear, toys, educational books, clothing, deli, decor, baby goods, accessories, and more – make ideal gifts and holiday treats for loved ones. Not to mention the gift wrapping service (provided by the SPCA) that ticks another chore off your long list. The delectable deli section fuels your shopping journey with its range of cheese, olives, biltong, cookies, jams, sauces, fudge, cookie DIY kits for kids, and gingerbread houses. 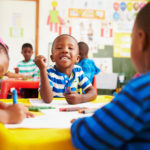 The market is held indoors, keeping you safe from heatwaves and thunderstorms alike, while wheelchair access and a kiddies playroom ensures that people of all ages and abilities can come along. Market on Main is a weekly curated market that trades in regional foods and local design. 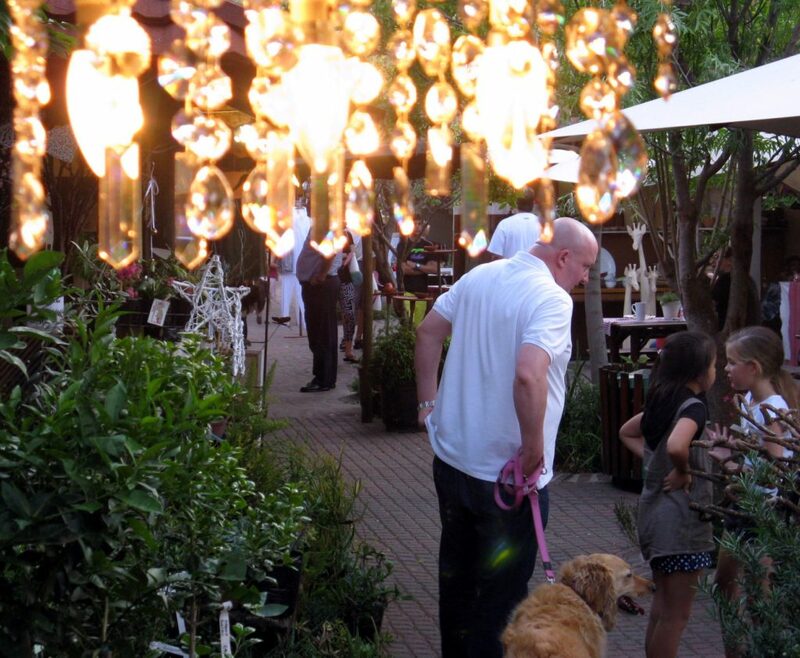 The market offers an authentic Johannesburg downtown experience.  It is operated by local brand Love Jozi and is inspired by the city and its rejuvenation. Set in the trendy and thriving Maboneng precinct, the Arts on Main garage is converted weekly into a food market that includes delicious, fresh dishes from all over the world – Spanish paella, Mexican burritos, Ethiopian injera and fillings, Durban curries and bunny chow, Portuguese prawns, Lebanese falafels and schwarmas, South African chicken wings, Soweto style potjie and more. The upstairs event space is transformed into a local design market, that includes a vintage clothing section. 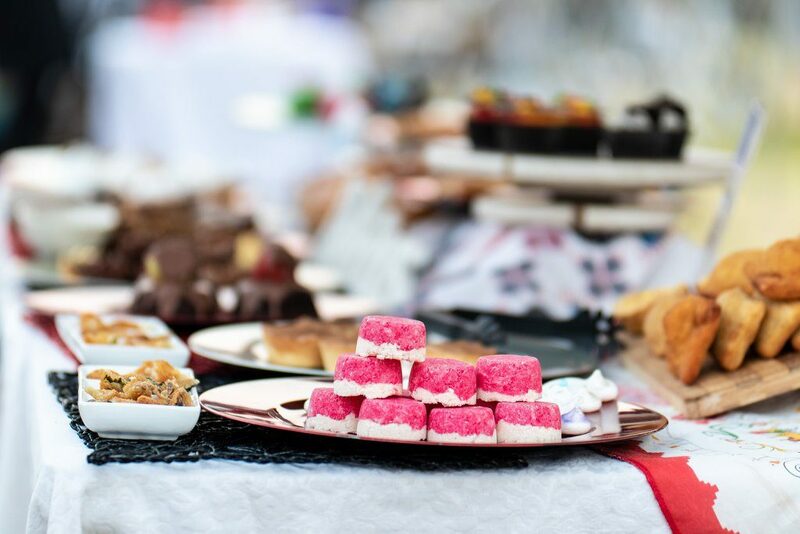 A true expression of South Africa’s vibrancy and dynamism, the Rosebank Sunday Market celebrates its diversity through its variety – offering something for everyone with a large selection of craft stalls, live music, kids entertainment and gourmet food traders. 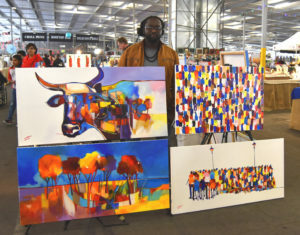 The Market boasts a careful selection of beautiful handmade arts and crafts, vintage, bric-a-brac, designer clothing, jewellery, African craft, fashion and more. The monthly Car Boot Sale takes place on the last Sunday of every month – a bargain-hunter’s paradise. 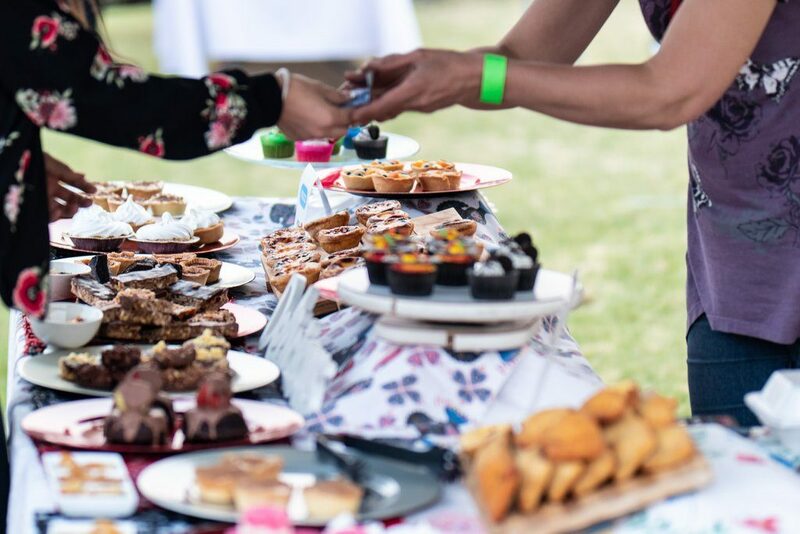 No-one should shop on an empty stomach, so be sure to grab something to eat from a selection of local and international flavours from the deli and food offerings. Taking place 0n the Level 4 parking space of the renovated Rosebank Mall, the market offers stunning views of the Joburg skyline and sunsets – best enjoyed with a cocktail while grooving to music, provided by a talented local DJ. 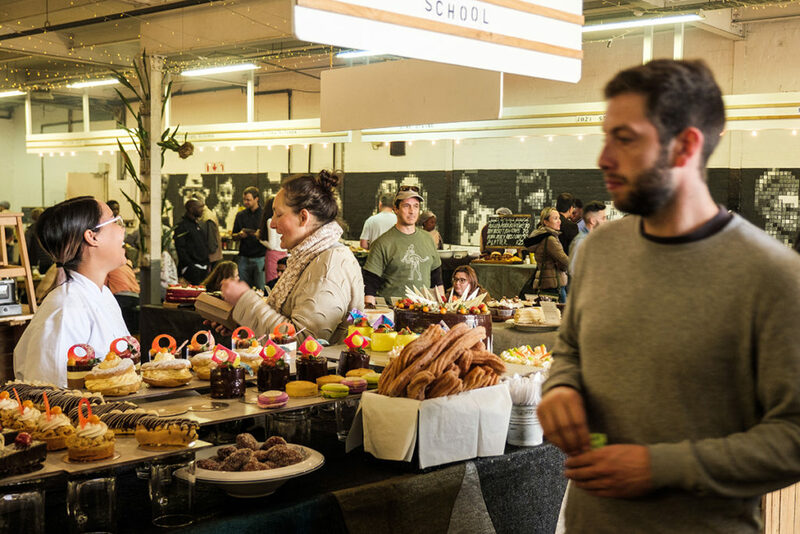 After a jam-packed year, we’re all in need of a break – why not spend yours at the Christmas Edition of The Linden Market? Here’s a snippet of what to expect: Yoga in the Park, 160 stalls, Santa in the Garden, Adopt a Dog and live music entertainment. 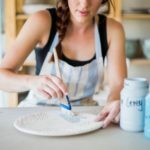 Indulge your loved ones and buy your Christmas presents locally – swap out the generic gifts from the mall for the unique and proudly-South African wares on offer. 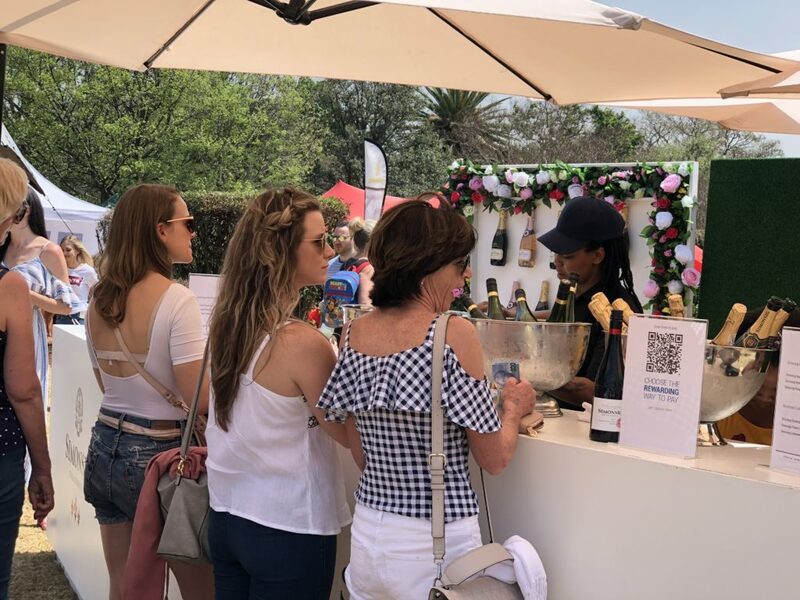 And with 160 stalls – including decor and design, jewellery, fashion, deli, food trucks, craft beer, bubbly, gin bar, furniture, plants and more – visitors are spoiled for choice. The market day kicks off with ‘Yoga in the Park’, followed by a warm welcome of Bluesy Christmas carols on saxophone. Elme Churr and Jack & June entertain market-goers with their beautiful voices, along with other talented artists. Santa Clause also stops by the market to be merry with the children of Jozi, and market-goers are encouraged to help Santa decorate The Linden Market Christmas tree with recycled items. The Adopt-a-Dog drive also features a hoard of homeless furry friends looking for a family. Find them by looking out for the blue bandannas and denim blue harnesses they’ll be wearing, sponsored by CLAW. 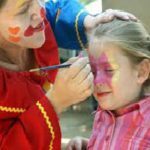 Bryanston Organic Market ushers in the festive season with its Moonlight Markets and Children’s Theatre, focusing on wholesome family entertainment that allows kids to experience the wonder and excitement of Christmas. A Children’s Theatre takes centre stage from 5pm to 7pm each evening, featuring entertainment set to captivate and enchant, as well as a collection of children’s side shows with a variety of entertainment. Busking musicians entertain the grown-ups throughout the market – the melodious sounds of The Dave Fayiga Gospel Choir, Dave Delaney on Irish fiddle, Influx Solo on saxophone, Theo Ekandji on guitar and the Wu Sisters on cello and violin fill the market with joyful music wherever they roam. All this, plus the glittering of festive lights, transform the market into a magical, festive experience. Not to mention the tempting array of hand-crafted Christmas gifts, decorations and food on offer. Picnic under the stars while supporting local entrepreneurship at this Picnic and Christmas Market event at Walter Sisulu National Botanical Park. 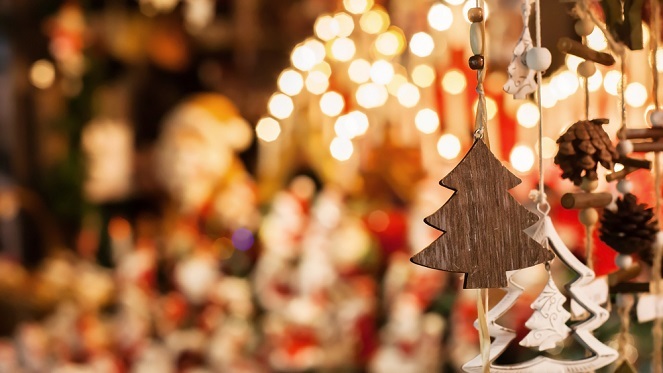 If you have yet to do your Christmas shopping, you will definitely find something at the night market, selling a wide range of products including home décor, garden products, jewellery, educational and fun toys, and more. Come along and enjoy food and a drink as soft background music lulls you into the festive spirit. 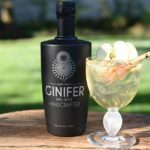 KAMERS / Makers closes off the year in Pretoria, offering shoppers the opportunity to browse 200 phenomenal stalls – making it their biggest show ever. Browse and buy local artisan crafters’ wares, including fashion, jewellery, homeware, décor and lifestyle products – a sure place to find the perfect Christmas gifts for loved ones. Not only does the show ticket include a limited edition KAMERS / Makers shopper bag and a new magazine, but this summer, every visitor also receives a glass bottle to refill with purified drinking water from Bluewater in partnership with Consol – an eco-friendly way of keeping shoppers hydrated as they browse the many stalls on offer. The annual Christmas Carols and Market at Walter Sisulu National Botanical Garden signals the beginning of the festive season. Headlining this year’s event is the Welsh Male Choir, who get market-goers in the festive mood by leading the singing of the Carols. While you’re here, why not get your Christmas shopping out of the way – from exclusive picnic baskets and blankets, to fashionable jewellery, there’s something for everyone. 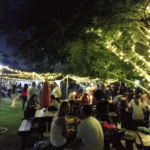 Various food stalls are also available, selling boerewors rolls, hamburgers, curry and rice, bunny chow, pizza, PortuGreek pregos, craft beer, cocktails, ice-cream, candy floss, popcorn, slushies and cookies. A massive kid’s area is set aside, featuring lots of fun things to keep the little ones entertained while parents take a break under a nearby tree.